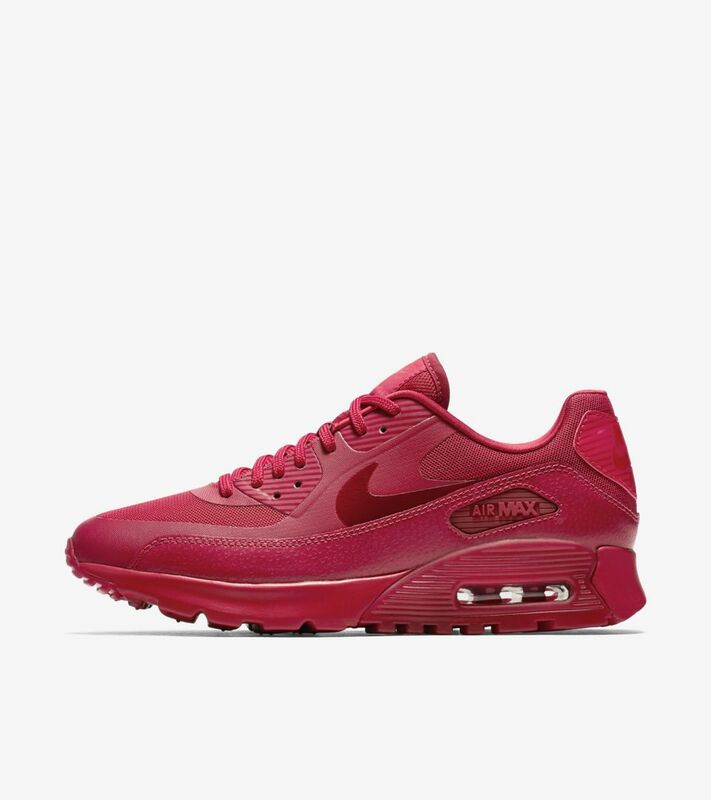 You can’t join in on the holiday festivities without some red in your wardrobe. 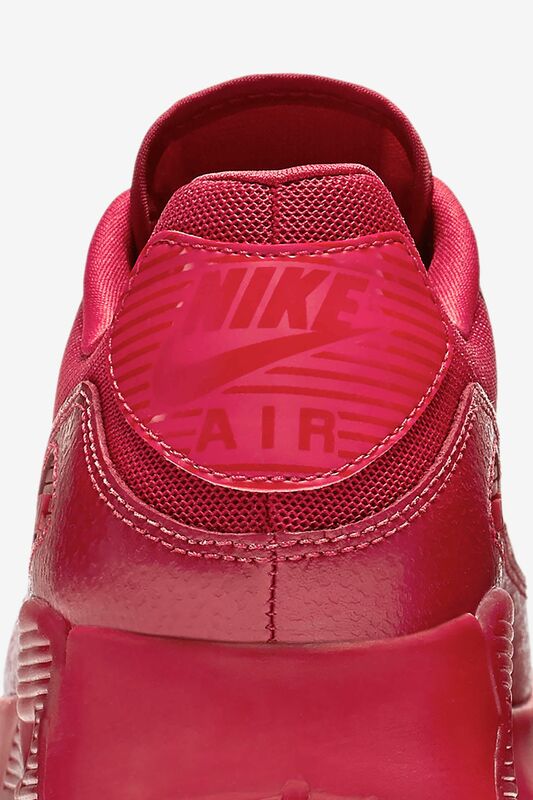 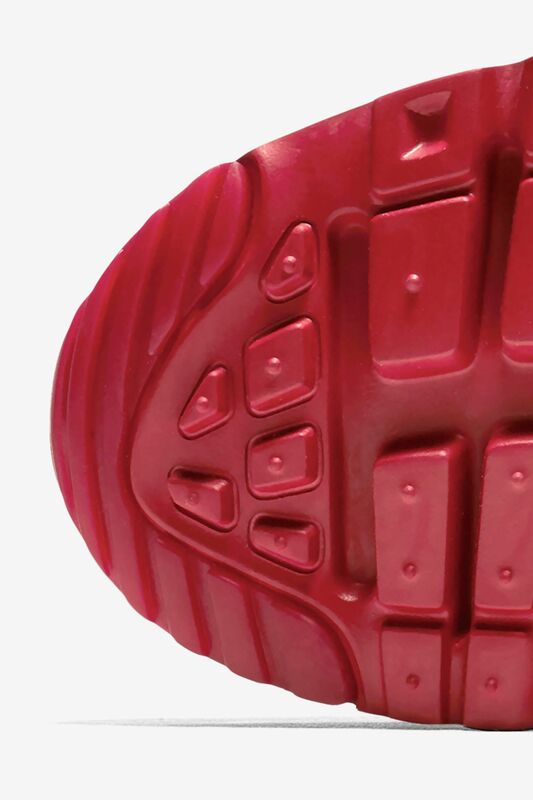 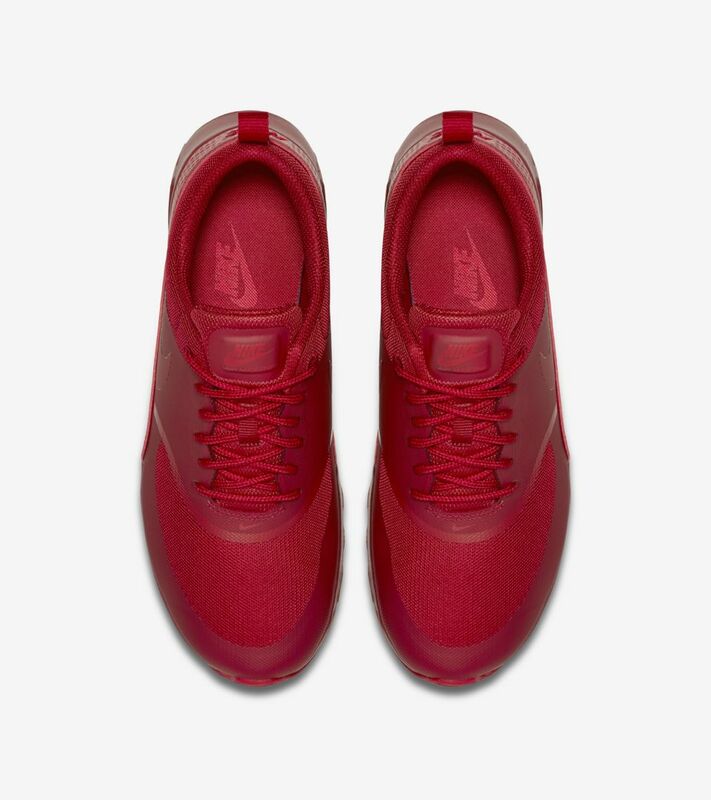 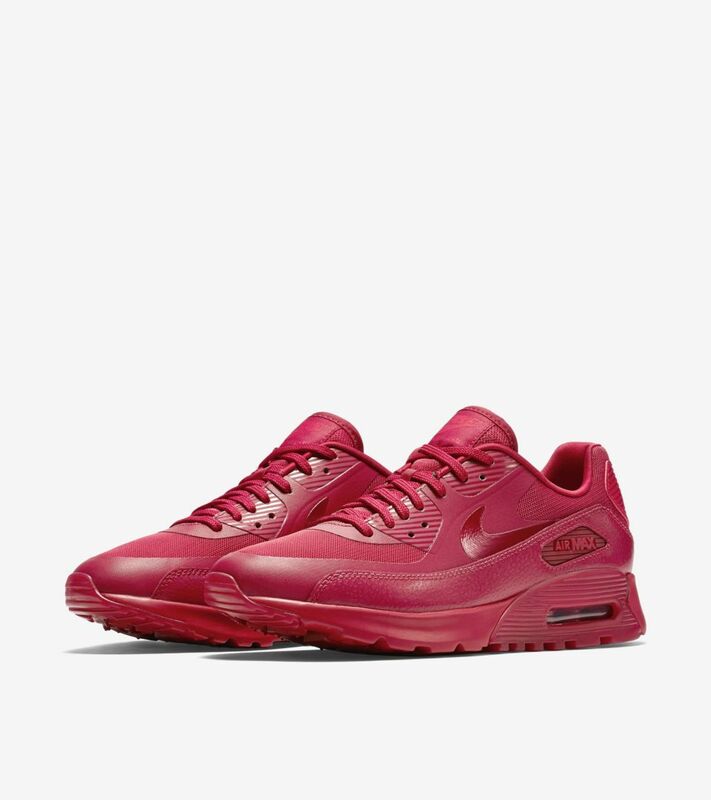 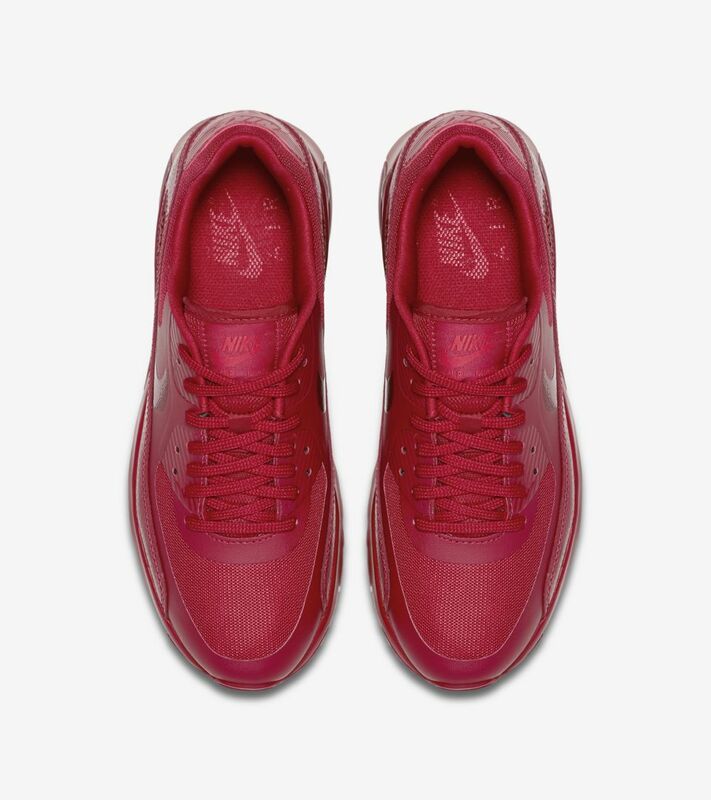 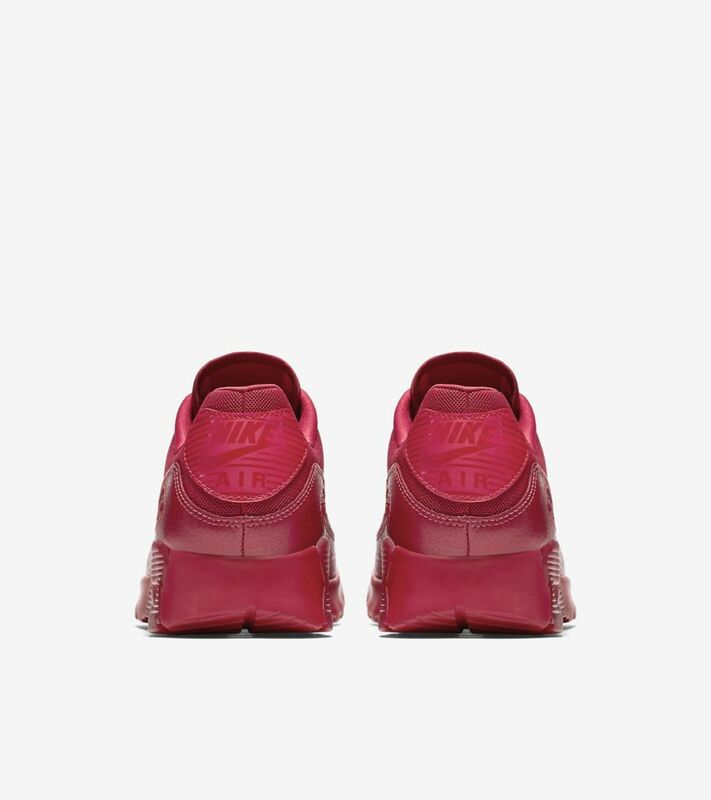 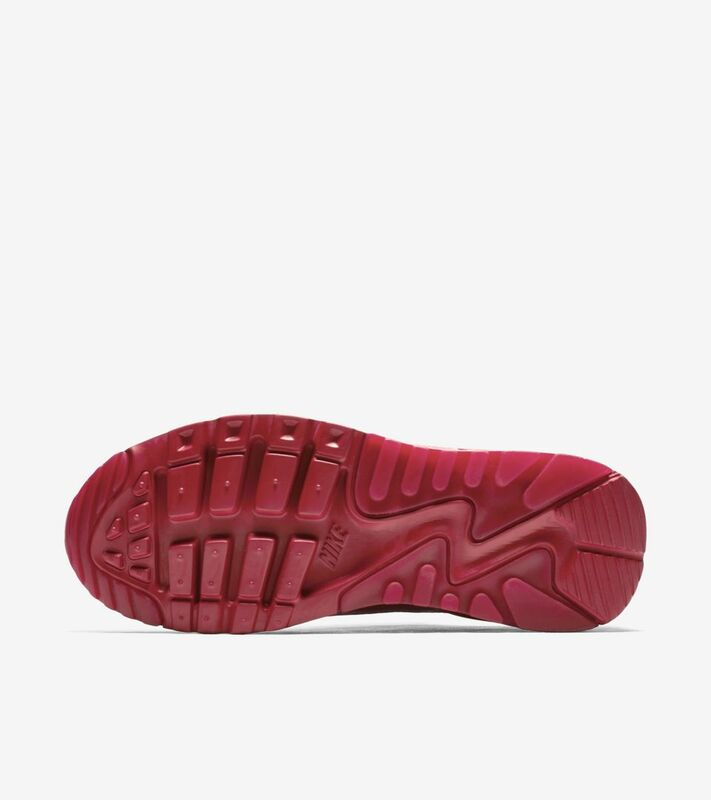 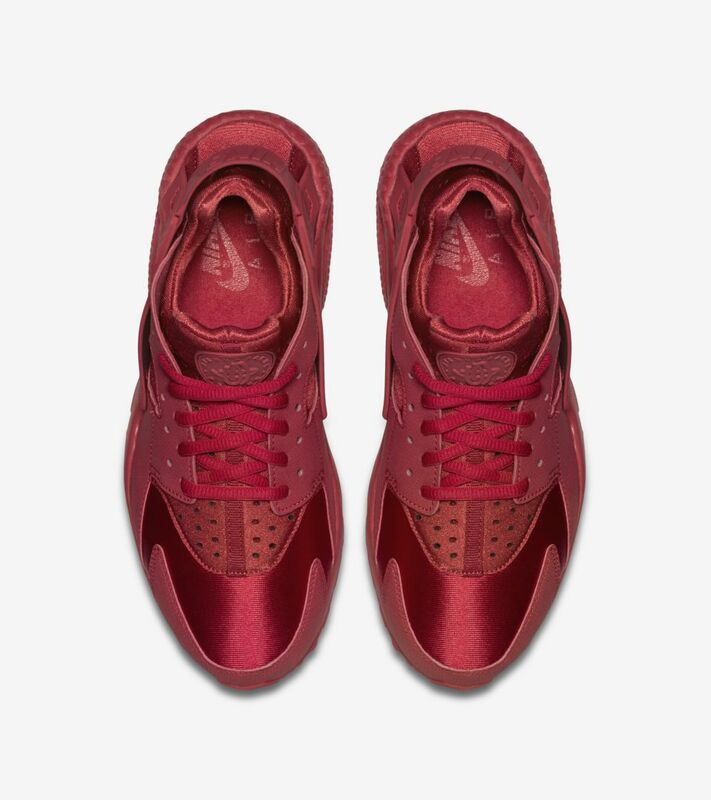 The latest Air Max 90 Ultra is now completely prepared for the season in a tonal ruby red finish. 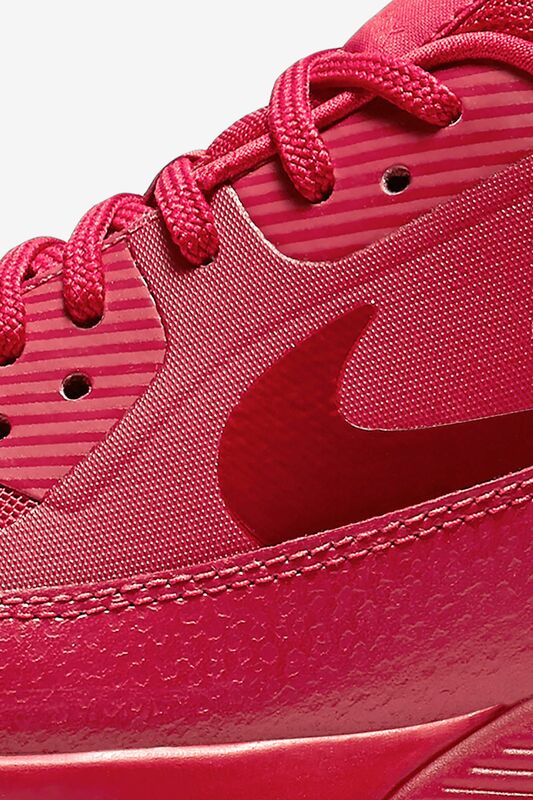 Shining details are seen across the upper, giving this sneaker a finish that's fit for the holiday season.